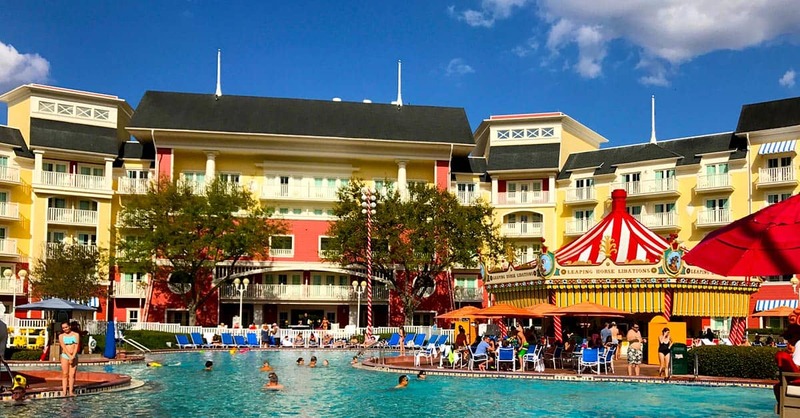 What does five perfect days look like in Walt Disney World? Take a look at our outline for five great days at Walt Disney World. 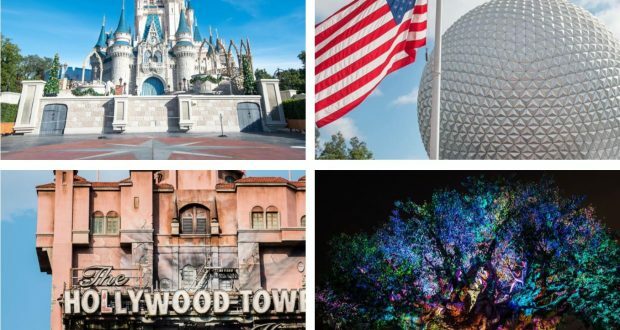 See what food, shows, rides and fastpasses we would recommend to enjoy five magical days at Disney. With the popularity of Pandora, you will definitely want to be at Animal Kingdom 60 minutes prior to opening. The crowds are still large when it comes to this park as the rush to Flight of Passage is still a top priority for fans. If you can, absolutely grab a fastpass for Flight of Passage. 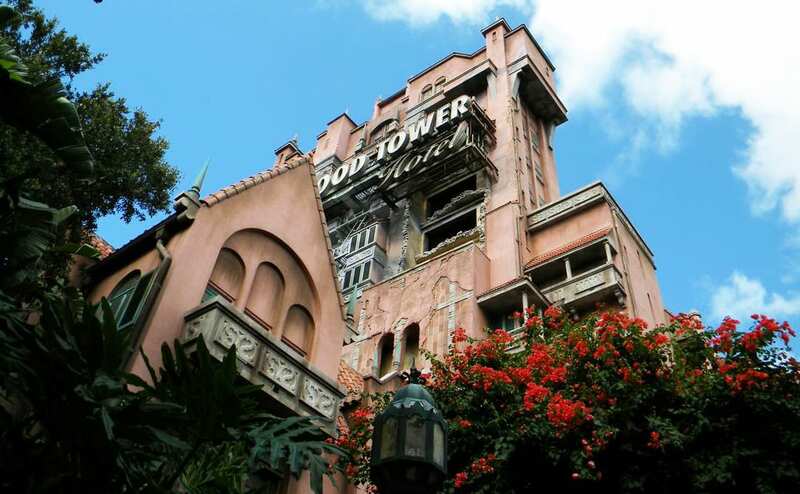 This amazing ride is still the top ride in Walt Disney World and wait times can reach hours. If you are able to grab this beloved fastpass, when the park opens, we still suggest heading to ride Na’Vi River Journey. As most will be heading to Flight of Passage, your wait time will be short. From here, head out of Pandora. If you aren’t able to get a fastpass to Flight of Passage and still want to ride it, the morning might be your best bet. Follow the crowds and wait patiently for your turn. For your other fastpasses throughout the day, make sure to grab Kilimanjaro Safaris, Expedition Everest or Dinosaur depending on what you want to ride. Again, we would recommend getting these for prior to lunch (think between 10 and 1) if you plan to stay all day. This will allow you to take advantage of those rolling fastpass if possible. Animal Kingdom has unique and delicious options for food. For a quick meal try Yak and Yeti, Flame Tree Barbecue or even Satu’li Canteen for a quick grab and go. If you want to sit down, try out Tusker House for a variety of food with character interaction. Following lunch, take time to visit one of the great performances at Festival of the Lion King or Finding Nemo the Musical. Both are breathtaking and moving shows. You can also take time to walk around the Tree of Life, Jungle Trek or watch the street performers. These are all fun ways to spend the afternoon. 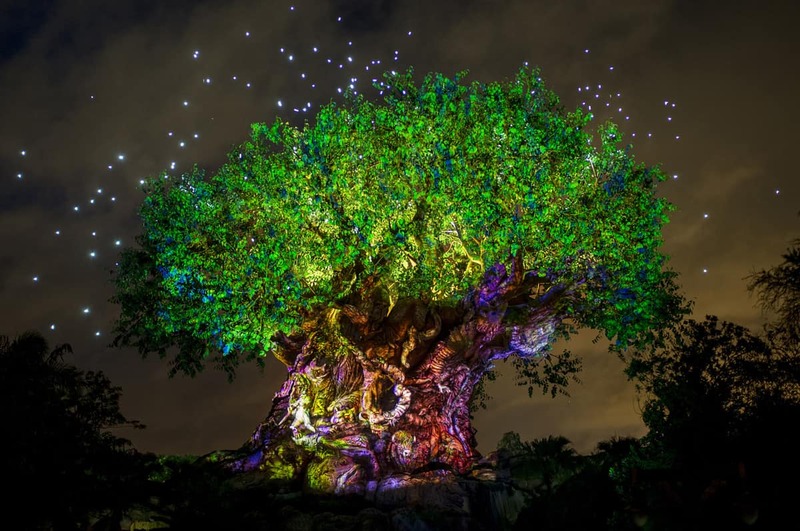 Make sure you catch the Tree Awakening on the Tree of Life once nighttime sets in. You can also experience the nighttime show of Rivers of Light. Animal Kingdom’s nighttime life has really emerged these last few years. When heading to Magic Kingdom, we recommend being at the park around an hour before park opening. If you are driving, we would suggest 60 to 90 minutes before opening. By getting there early, you are through security, past the touch points and onto Main Street prior to the actual opening of the park. The first few hours the park is opened is an ideal time to get on a variety of rides. We think heading to Fantasyland is a great place to start. Hit up some of the classics such as Peter Pan, Winnie the Pooh, it’s a Small World and then pop over to Haunted Mansion. As the park starts to get busy, take a break and grab breakfast at Gaston’s Tavern. The cinnamon rolls here will feed a few people each. By 10 to 11, park crowds have typically grown which is an ideal time to use fastpasses. Snag fastpasses starting around 10 for rides such as Big Thunder Mountain, Splash Mountain, Space Mountain and Seven Dwarf Mine Train. Using your fastpasses from 10 to 1 will lead right up to lunch. Make sure you snag a rolling fastpass before heading to eat. Buzz Lightyear, Pirates of the Caribbean, Jungle Cruise or Under the Seas- Voyage of the Little Mermaid are all excellent choices. For lunch there are numerous great options for a quick meal or a sit-down meal. If you are looking for something quick, head to Columbia Harbor House for some fish and chips. It isn’t as busy as some of the other quick service locations and also has a variety of seating options. For a sit-down meal, we recommend Be Our Guest. This is still considered a quick service meal on the dining plan, but gets you into the see the beautiful castle. After lunch crowds will be at their peak, so we would suggest using the rolling fastpasses as much as possible. If you aren’t able to get these, take advantage of shows such as Philharmagic, Carousel of Progress, Enchanted Tiki Room or even a ride on the PeopleMover. These will get you out of the crowds and heat of the day. Make sure you stop and enjoy one of the many ice cream cones at Magic Kingdom. The Hei Hei Cone and Adventure is Out There are both excellent choices. As the evening hours approach, check out wait times for rides like Pirates of the Caribbean, Jungle Cruise, Buzz Lightyear or any others you haven’t snagged a ride on yet. As always, keep checking those fastpass options. For supper at Magic Kingdom, you have a variety of choices once again. For sit-down meals, we enjoy Liberty Tree Tavern for a good homestyle meal or for adventurous eaters, look at Skipper Canteen. If you are looking for something faster, check out Columbia Harbor House or Pecos Bills for Mexican. As the sunsets on the castle, find a spot to watch the evening show Happily Ever After. This is a magical experience that you won’t forget. Make sure to stick around to see the Kiss Goodnight. A final magical moment as Mickey puts the park to sleep. One of the great things about staying on Disney property is the resorts. These amazing resorts take guests away to breathtaking locations. When on a Disney vacation, take time to experience your resort. Make sure you grab some breakfast before walking around the resort. Pick up an activity guide so you know what is available to you throughout the day. Some resorts offer bike rentals, boat rentals, fishing and more. See what you can do at your resort. Once the sun is up, make sure to head to the pool. Disney’s pools are above all others. With great theming and fun activities, kids and grownups with both enjoy hanging out here together. In the evening, make sure you grab a spot as many resorts offer evening movies under the stars. Some even will offer s’more making. A day at the resort is a great way to relax and reset before heading back to the parks. Like with Magic Kingdom, you will want to be at Hollywood Studios anywhere from 60 to 30 minutes before park opening. This will again get you through the touch points and onto the streets of the park ahead of some of the crowd. At Hollywood Studios, you will want to head back to Toy Story Land to ride the two rides you didn’t get fastpasses for such as Toy Story Mania and Alien Swirling Saucers. Once you have rode these two rides, get some breakfast at either Woody’s Lunch Box or Trolley Cart Cafe. Save your other two fastpasses for Rock n’ Roller Coaster, Tower of Terror or Star Tours to use later in the day. After breakfast, try to catch a ride on these rides that you don’t have fastpasses for. Lunch can be found at Woody’s Lunch Box for a quick meal or even Brown Derby Lounge. 50s Prime Time or Sci-Fi Diner are both good options for sit down meals at Hollywood Studios. Spend the afternoon using any rolling fastpasses you can, but also take time to catch the hilarious Frozen Ever After Sing Along. This show will have your crying with laughter. Indiana Jones, Beauty and the Beast and the newest Lightning McQueen Racing Academy are all great options for afternoon shows. These seat a lot of guests and some even get you out of the heat. Supper time can be taken at the same places as lunch depending on if you want a sit-down meal or a quick grab and go experience. Nighttime entertainment in Fantasmic is not to be missed at Hollywood Studios. This magical show will immerse you in the magic of Disney like never before. Also coming soon to Hollywood Studios is the new Wonderful World of Animation. This show is going to bring to life Disney animation favorites in a 12-15-minute show. These are both great ways to wrap up a wonderful day at Hollywood Studios. 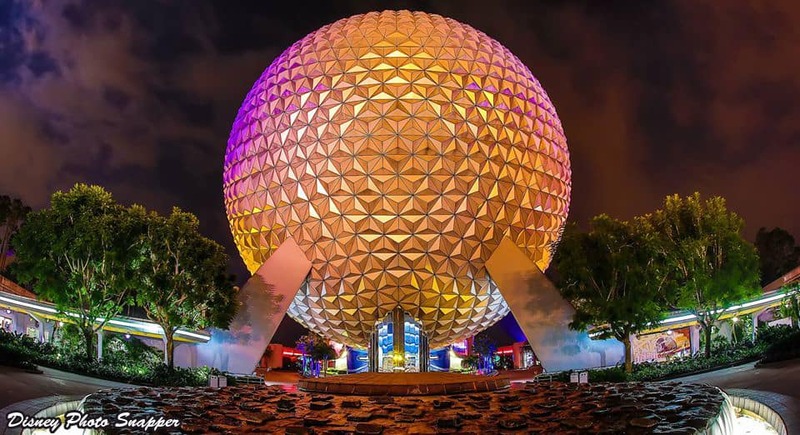 With Epcot, you will also want to be heading to the park 30-60 minutes prior to opening. If you are able, heading in the World Showcase entrance is a great way to skip the crowds in the front of the park. This is also a wonderful excuse to stop by for a pastry in France’s Le Halles Boulangerie and Patisserie. For fastpasses in Epcot, if you have Frozen fans, you will want to grab a fastpass to Frozen Ever After. Like in Hollywood Studios, fastpasses are tiered in Epcot so you will have to choose from Frozen, Soarin’ and Test Track. We highly recommend Frozen if it is a must do ride for your family. If not, then you can really choose between Test Track and Soarin. Whatever one you don’t get a fastpass for, make sure to head there as the park opens. This gives you the lowest wait times. Once in Future World, make sure to catch a ride with Nemo and Friends, Living the Land, Spaceship Earth (good use of a fastpass) and Mission Space if you are brave. As 11:00 comes, start making your way to the World Showcase. With all the festivals that go on in Epcot, you will want to be back at any food booths early in the day. This is where we would recommend spending lunch. If there isn’t a festival, try out Sunshine Seasons for a great variety and delicious cupcakes. For the afternoon, check out some shows such as Pixar 4D or even the shows in the countries such as China, Canada, France and America. These are always a nice way to get out of the heat and crowds that build during the day. For supper, grab a sit-down meal at one of the many delicious restaurants located in the countries. Try San Angel Inn or Via Napoli for pizza. No matter what type of food your family wants, there will be a country that will be able to provide it. Finally, make sure to snag a spot to enjoy Illuminations. This show over the water, is soon going to making its final run, so you won’t want to miss it. As you leave the park, a hidden secret is to look for the light up sidewalks on your way out! 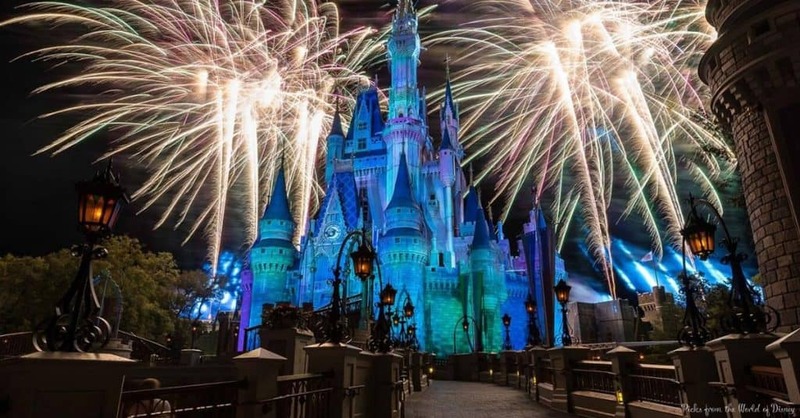 There is so much to see and do at Walt Disney World, but those are a few suggestions on how to accomplish some magic on a five-day trip.